Privacy has never been a bigger issue. Just google Snowden and see what you come up with. Of course, this affects us small people and not only big companies. Just remember how many annoying spam calls and telemarketing calls you receive weekly and understand how important privacy is. There are other considerations as well. You DON'T want your phone number to circle around. It's basic truth. 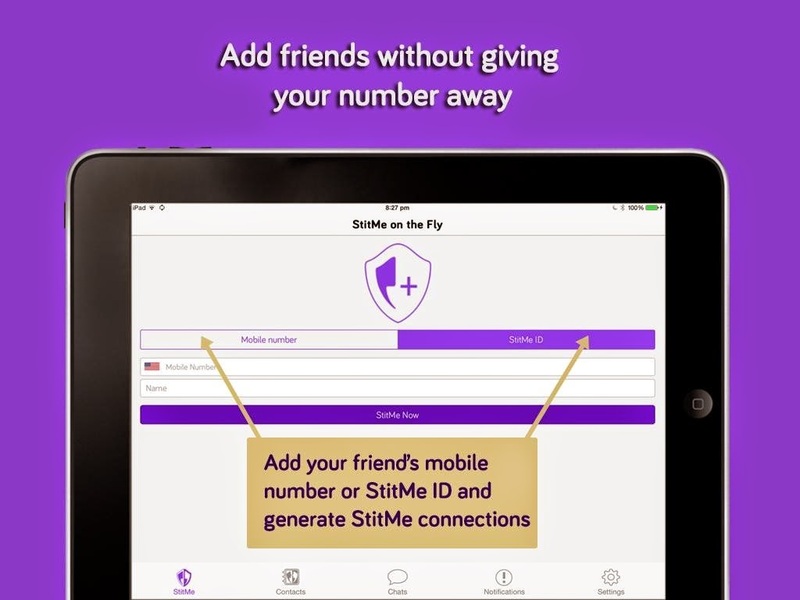 StitMe provides a private number from which you make your calls through the app. This way, whoever receives the call, whoever or whatever they are, cannot ever call you back because they only have the StitMe number which cannot be used to get back to you. In addition, StitMe provides a message service with a built it kill switch that allows you to delete messages on BOTH ends of the conversation in order to kill any evidence of the conversation. StitMe provides real privacy, something we know Facebook, Yahoo!, Whatsapp and Snapchat already failed to deliver. StitMe has a very simple interface which is easy to use. This app is a real privacy app and the security and privacy it guarantees cannot be ignored in this day and age. 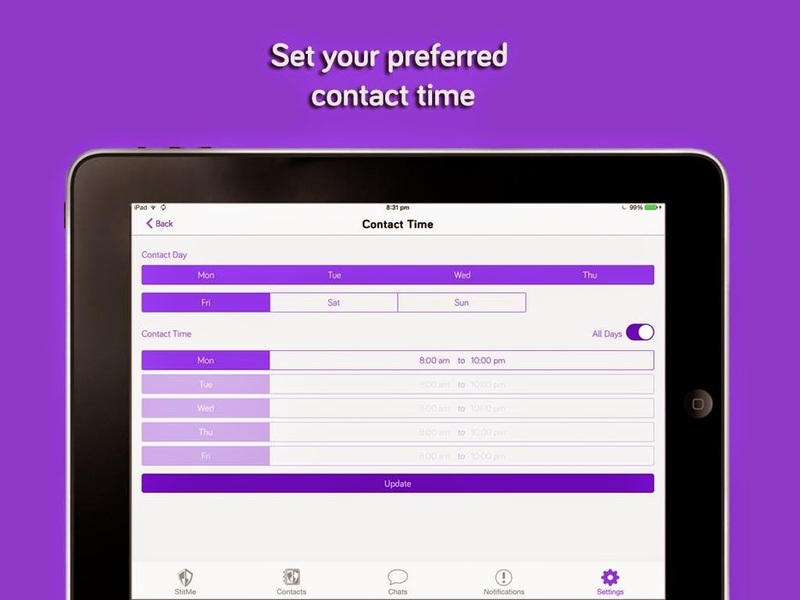 Whether you want to protect yourself from spam calls and telemarketing, or have some issues with a private investigator on your trail, StitMe is an app you cannot ignore.